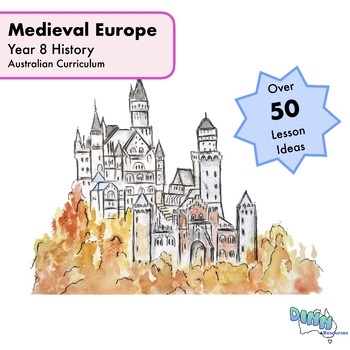 This resource contains over fifty differentiated activities about Medieval Europe. 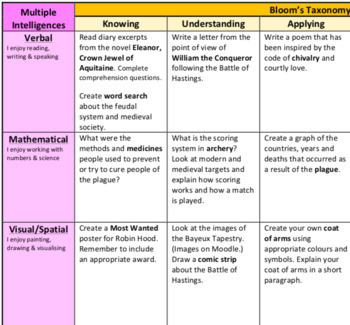 Applying Gardner's Multiple Intelligences and Bloom's Taxonomy, this resource aims to provide learning activities that develop different skills and activities. The learning strategies in this resource are relevant to the current version of the Australian Curriculum.